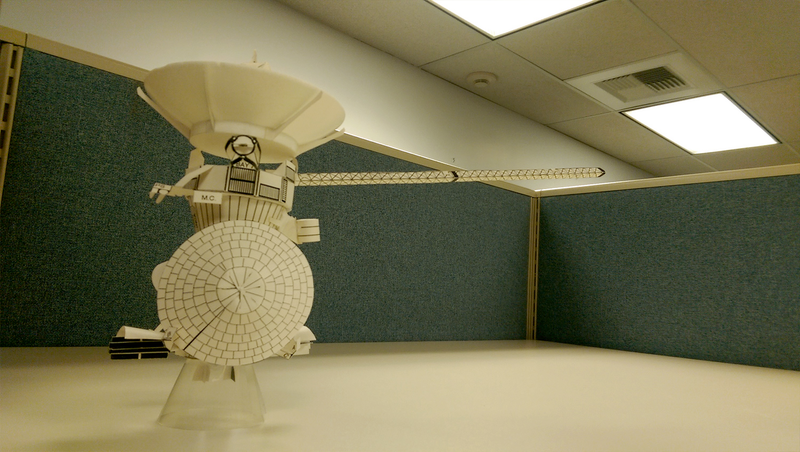 Building paper models of spacecraft is a fun and interactive way to learn more about NASA's missions. Models are available for easy, moderate and more challenging skill sets. Each model has assembly instructions and printable parts; assembly requires printing, cutting, folding and gluing. Grab some scissors, glue and card stock and build your own spacecraft paper model!